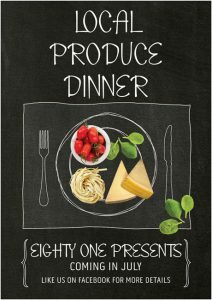 Support your local economy and community by joining Eighty One for a Local Produce Dinner. Coming in July, Our Talented Chef’s will be putting together a custom menu designed specifically using locally sourced produce and products. 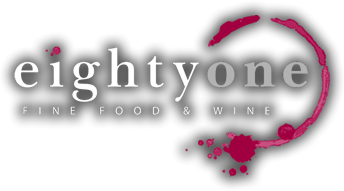 We will have local wine hand paired with each dish to truly highlight the wonderful produce Berwick and Surrounding areas have to offer. Please keep your eye on our social media pages for more information.